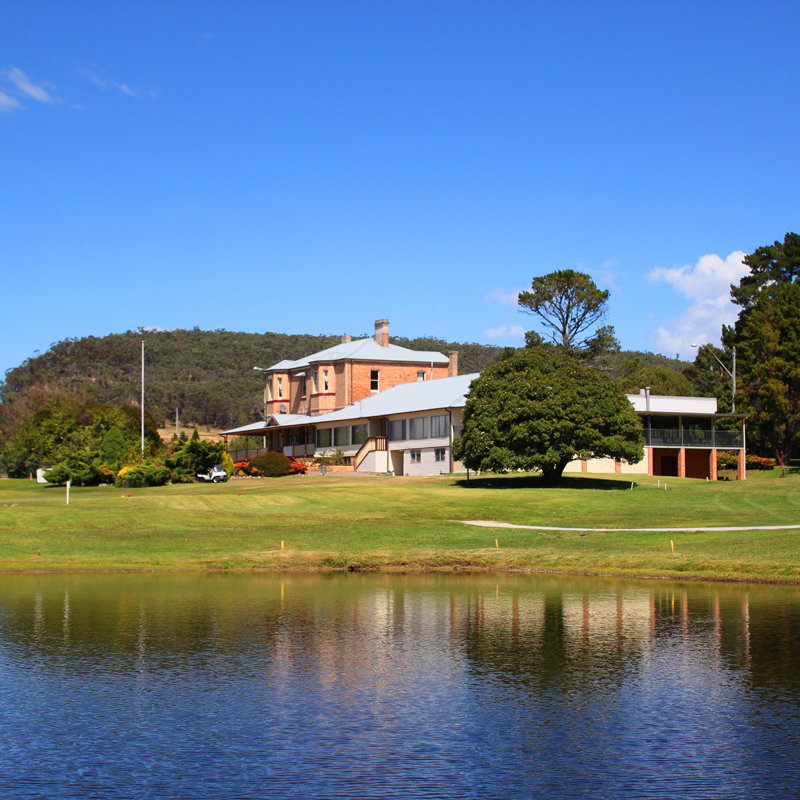 The Clubhouse is a lovely federation homestead, built in the 1850’s, and great care has been taken to keep it true in character, set amongst meticulous grounds. 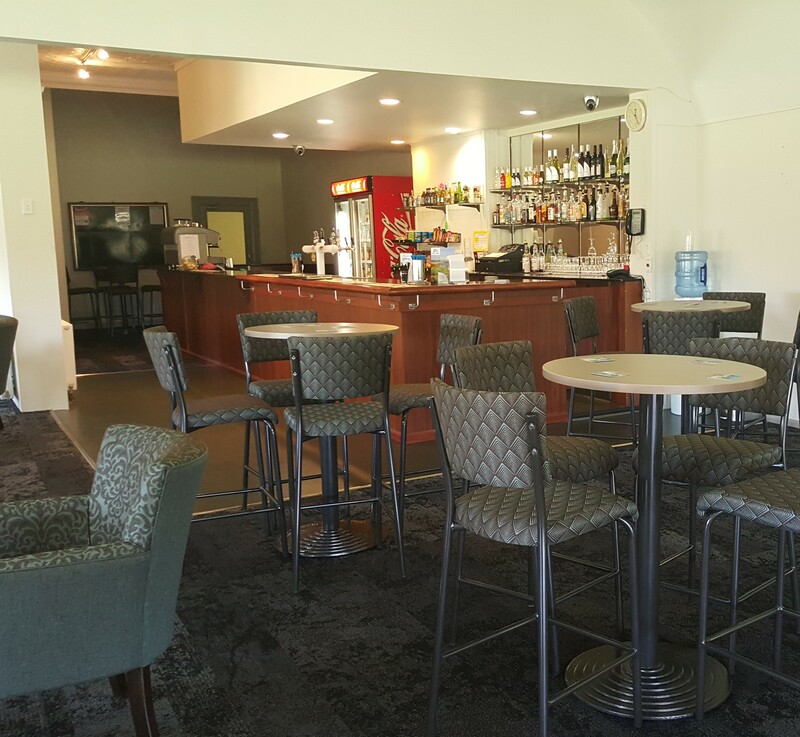 This once grand home has been carefully converted to a working clubhouse, incorporating a function room, a pro-shop, a balcony area for the post mortem of the game and of course the all important 19th hole. 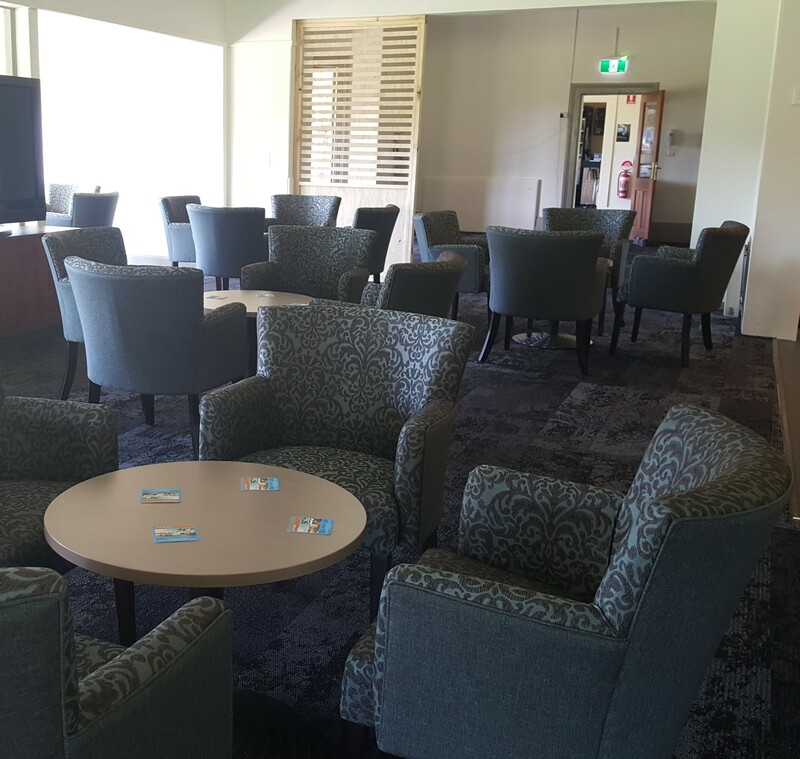 The club house has been renovated to provide members and guests with a relaxing and beautiful environment that show case our stunning golf course. Light refreshments are available every Saturday & can be organised for groups on most days. 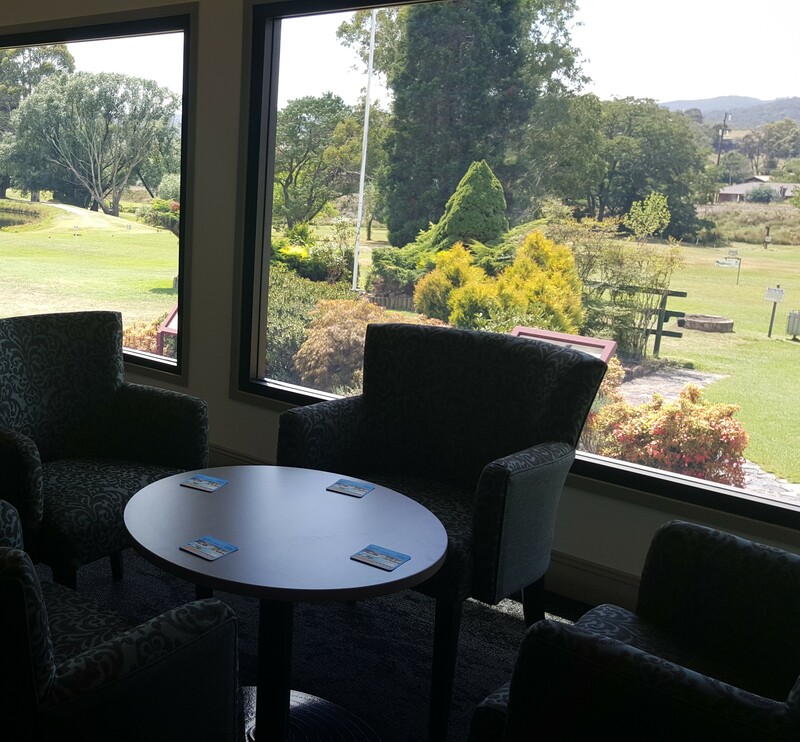 Come enjoy a round of golf, or relax at the clubhouse and enjoy the views and friendly atmosphere soon, at the Lithgow Golf Club.